Looking for a Christmas gift that keeps on giving? 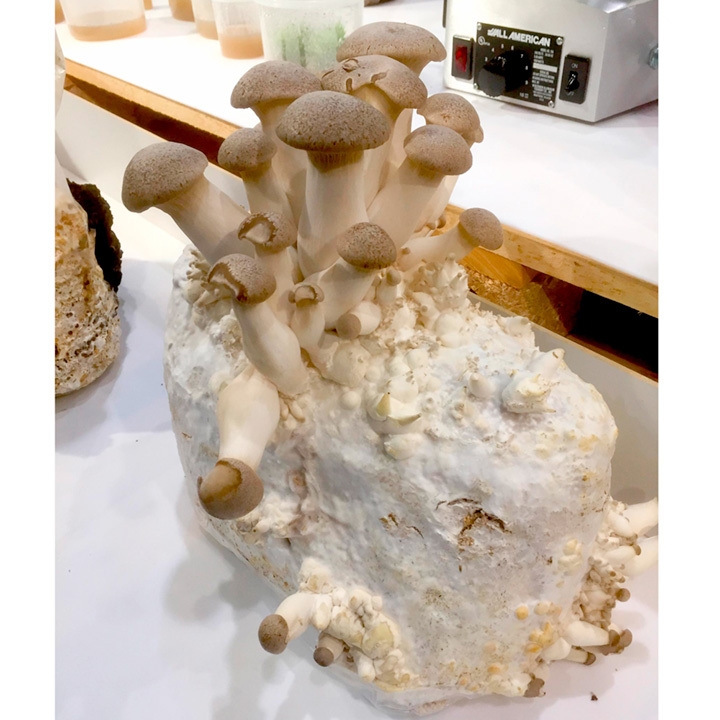 Mushroom Kits - The perfect gift for the gourmet food lover! King Oyster Mushroom Kit - Widely believed to be one of the finest tasting mushrooms. Very nutritious.